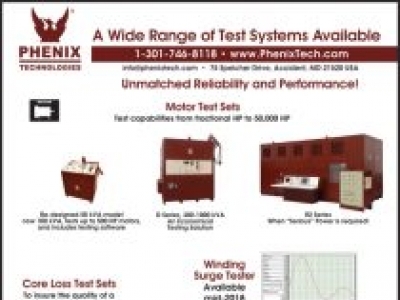 PHENIX Technologies offers a complete line of Motor Test Systems, Core Loss Testers, Insulation Analyzers, Megohmmeters, AC & DC Hipots, a wide range of testing solutions for the electrical & mechanical apparatus sales, service & repair industry. 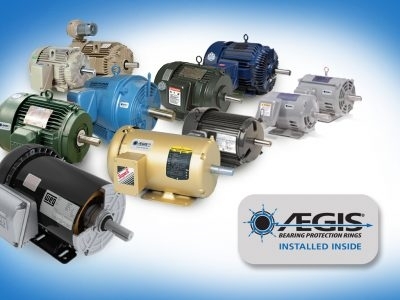 AEGIS Rings protect motors from VFD-induced bearing damage by channeling harmful shaft currents away from bearings and safely to ground – for the full L10 life of the bearing. 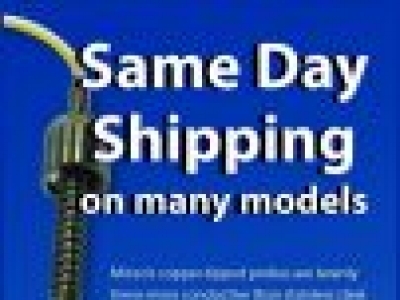 Test motors for shaft voltages with the AEGIS SVT Oscilloscope. Industrial Div., 1510 Gehman Rd. P. O. Box 45028, 29570 Clemens Rd.